Research has been rather slow lately. I have been thinking about the possibility of expanding the scope of this blog to include writings about baseball history in general. I have many research findings set aside for possible future projects. It is taking over what little storage I have at home. Perhaps a new blog would be in order. One that I have enough material to update on a regular basis. Perhaps. In 1875, baseball was played with very little protective gear. Fielder’s gloves did not come in to use until a decade later and head protection was certainly unheard of. Most ball fields were open fields and probably did not have much in the way of fencing surrounding the playing field that would have protected fans from foul balls and in this case, the occasional run away bat. I have been unable to locate a follow up story reporting the fate of young Willis Burbank. I did a little research to see what I could find about him. He was born about 1862 to Joseph and Sarah (Price) Burbank. Joseph was a ship carpenter and most likely employed by one of the ship yards in Mattapoisett. 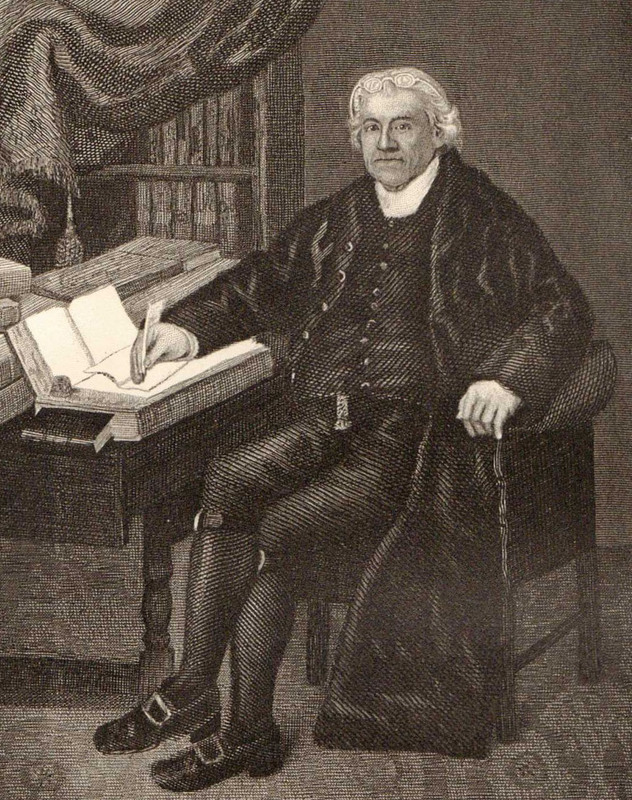 Willis had three siblings; George, Mary and William. William died on December 31, 1850 of neurosyphilis at the age of 5. George was born about 1854. Records for him are scarce but it appears he died sometime before 1870. Mary seems to have escaped the dangers of childhood. 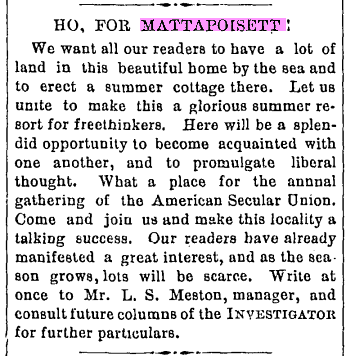 In 1878 she would marry William Branch Nelson of Mattapoisett. I wasn’t able to locate Mary’s fate but her husband died of septicemia in 1893. By 1900 she was living with her 13 year old daughter, Sarah. In November of 1912, Sarah married George Hiller in Mattapoisett. They would go on to have five children, Nelson, Mary, Richard and Emerson. I’ll stop here with the genealogy on Mary (genealogy is an addiction for me). Let’s get back to to injured Willis. Evidently Willis’ injury was not as bad as his physician feared. While I wasn’t able to identify any additional details about his injury I found that by 1880 he was working as a sailor out of Mattapoisett. He gave up a career on the seas, married Cora Haskell in 1898, and pursued a retail career in woolen goods and umbrellas. Willis and Cora do not appear to have had children. 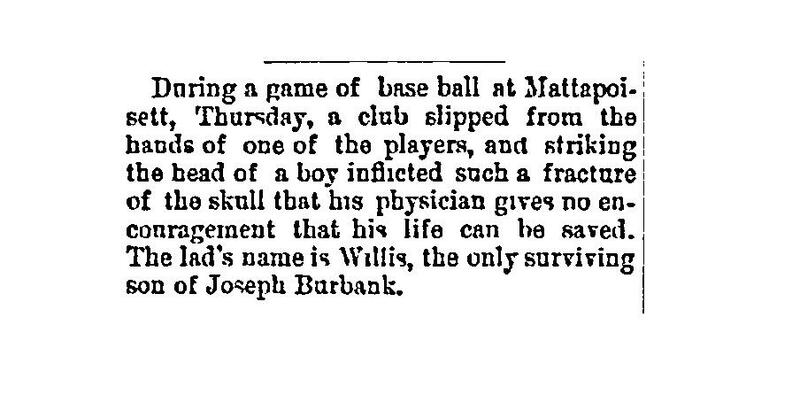 Wills lived well beyond what his doctor feared on that near tragic day in 1875. While I have not been able to determine Willis’ fate, I found that by 1930 he was living in Roxbury with his wife and a nurse while still actively engaged in business. Unfortunately because of this lousy weather brought on by the storm I share a name with, I can not try out the new game I just got. Well, actually it is quite an old game. Trap Ball, I am told through various readings, was played as far back as the 14th century and into the 19th century. Mainly played in England, there is some evidence that it was played in colonial America but it may not have been as popular as it was in England. However, it does show up in some American publications as late as the 1890s. I have not seen evidence to suggest that it was played on the Southcoast of Massachusetts but that doesn’t mean that it can’t be played now, right? In many of these Games, ladies may participate: most of them, they may witness and patronize. As not inconsistent, therefore, with female taste, I beg leave to inscibe them to you – in homage at once to Beauty and Intellect. A game played with a trap, a ball, and a small bat. The trap is of wood, made like a slipper, with a hollow at the heel end for the ball, and kind of wooden spoon, moving on a pivot, in the bowl of which the ball is placed. 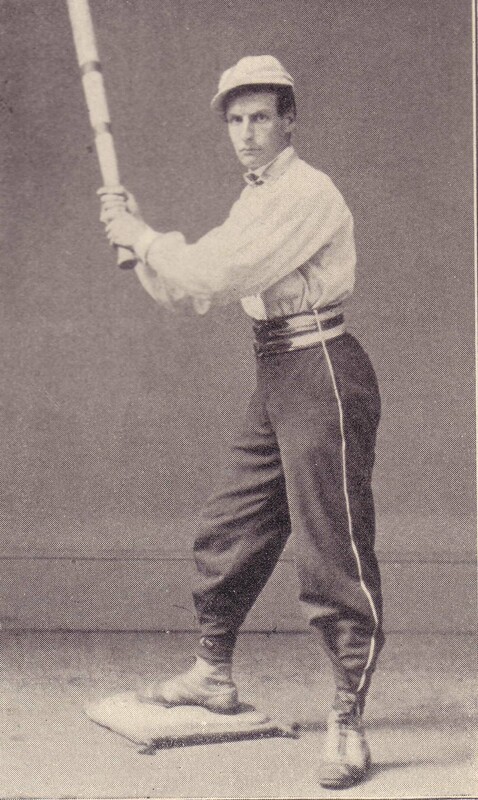 By striking the end or handle of the spoon, the ball of course rises into the air, and the art of the game is to strike it as far as possible with the bat before it reaches the ground. The adversaries on the look-out, either by catching the ball, or by bowling it from the place where it falls, to hit the trap, take possession of the trap, bat, and ball, to try their own dexterity. The next entry of the dictionary defines the bat in Trap Ball as a Trap-Bittle. The rules of the game seem to vary. Another version of the rules is similar to the above except that the batter calls out an estimate of bat lengths the ball will reach the trap after the fielder has thrown the ball at it. If the batter is correct in the guess the batter adds to the score that number of bat lengths (each batter gets a point for each safe hit). If the number of bat lengths estimated by the batter is more than the actual number, the batter is out. Many other versions of the game suggest that there is a foul territory on either side of the batter. If the ball is stuck in to foul territory, the batter is out. It also seems common that if the batter swings and misses while trying to hit the ball after striking the trap 3 times… the batter is out. There is no base running in this game and it seems that a minimum of two people are need to play. Many players can be divided up in to teams, with the teams switching sides once everyone on one side has been put out. Or no teams are selected and instead a batting order is selected and individual tallies are kept. Below is the Trap Ball set that I purchased minus the ball. The ball pictured came from Lemon Ball which is made to the specifications of the Massachusetts game of baseball. The Trap Ball set came with a smaller (about 2″) ball made of dark leather sewed in the figure 8 style. I’ll have to check my notes for descriptions of the actual ball used in Trap Ball. I am afraid that the ball that came with the set may get lost easliy due to its size. The Massachusetts ball may still be small enough to strike from the trap and not be easliy lost. Anything bigger would probably be difficult to elevate high enough from the trap to strike it. 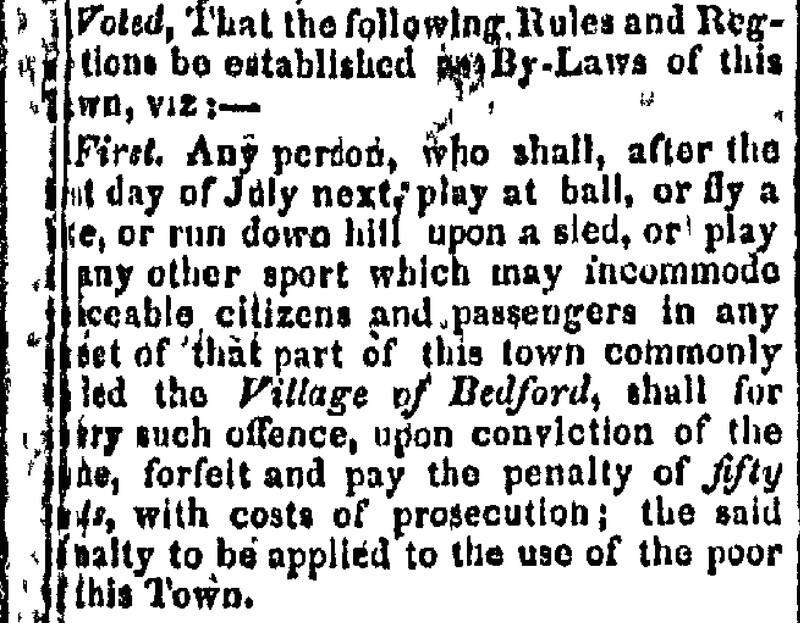 First, Any person, who shall, after the 1st day of July next play at ball, or fly a kite or run down hill upon a sled, or play any other sport which may incommode peacable citizens and passengers in any street of that part of this town commonly called the Village of Bedford, shall for every such offence, upon convicition of the same forfeit and pay the penalty of fifty cents, with costs of prosecution; the said penality to be applied to the use of the poor of this town. This does not mean that it was baseball being played on the streets of New Bedford. It could have been any number of ball games such as football, cricket, trap ball or any of the “old cat” games. It could be baseball but the by-law writters chose not to be specific about the types of ball games banned as Pittsfield did 30 years prior to the New Bedford by-law. Various laws have been passed banning the playing of ball in New England since at least 1762 when the town of Salem ordered that no one would be allowed to play “Foot-Ball, or the Exercise of Bat-and-Ball, or Cricket, within any of the Publick Places, Streets, or Lanes” in town. Closer to home, Providence passed a ban on ball playing in 1823. Fifth. And whereas some evil minded persons are in the habit of disfiguring fences and buildings, by wantonly painting on them, and by writing and drawing obscene words and pictures on them, to the disgrace of this town in the eyes of strangers, and to the disgust of well-disposed citizens: — Therefore, Voted, That any person who shall after the first day of July next, be convicted as aforesaid of any such offence, shall forfeit and pay a penalty of not less than one dollar, nor more than five dollars, for every such offence, with the costs of prosecution; said penalty to be applied as aforesaid. No doubt that neighborohoods such as Hard Dig were targeted with this law. But did the placement of the by-laws indicate the severity of each problem? 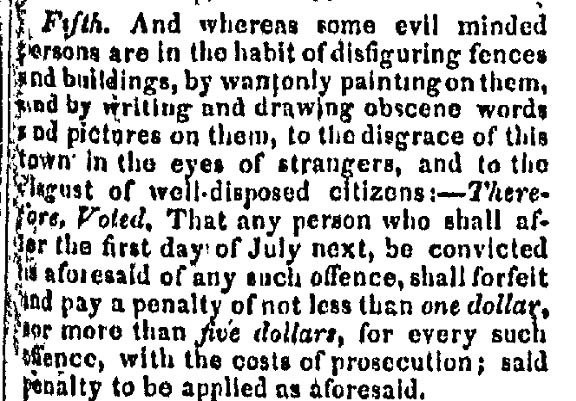 Ball playing, kite flying and sledding were listed in the first by-law while graffiti was addressed in the fifth by-law. Number two on the list was blocking the streets with lumber and rubbish. Number three was a speed limit on horses (6 miles per hour) and the fourth delt with carriages blocking the streets. There were a total of 12 by laws altogether. The graffiti penalty had the highest penalty of five dollars along with storing more than 25 lbs. of gun powder in one place and stacking fish for the purporse of making manure. Take a look at the by laws here.